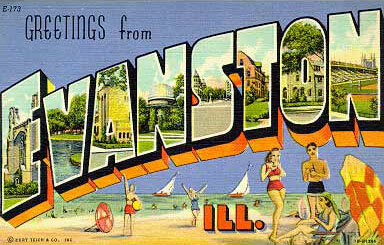 Love this sentence – Greetings from Evanston, Ill. The exhibit is so, so good. The civil war landscapes are particularly haunting.